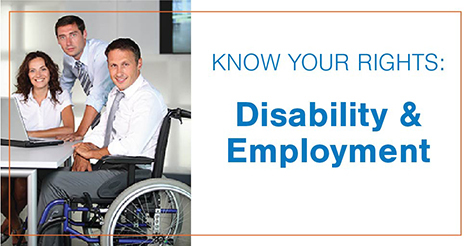 The only reason you have to tell an employer about your disability or medical condition. The best way to ask for an accommodation at work. Your rights under the Americans with Disabilities Act. 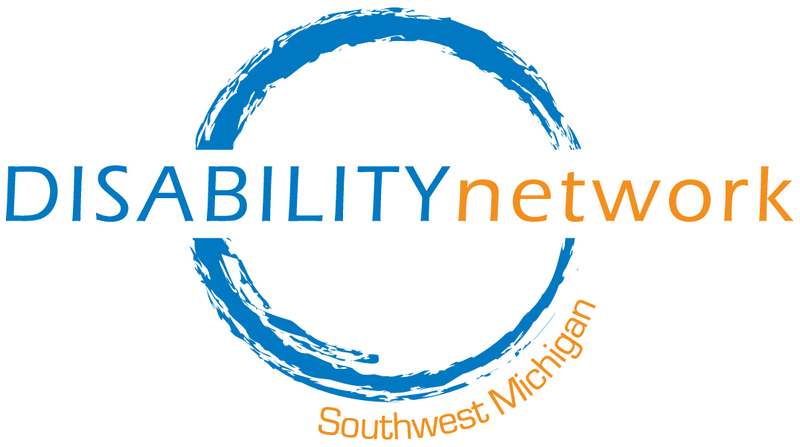 Disability and employment resources that can help you. Email Miranda or call (269) 345-1516 x120. When registering let us know location you will be attending and if you need an accommodation to participate. These are fragrance-free events; please do not wear perfume, cologne or other scented products.